Confession time: I’m a slight spreadsheet nerd. My dad worked for IBM and I remember seeing him working on spreadsheets on our home computer at a pretty young age. I got hooked in late high school/early college, creating spreadsheets for my budget, comparing prices at various grocery stores, etc. 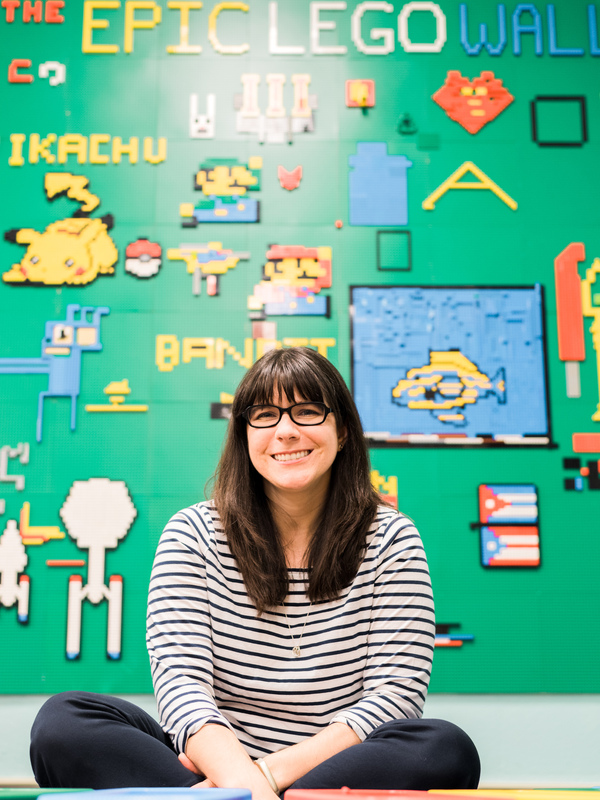 So naturally, when I started working as a school librarian, I wanted to use spreadsheets in my work there. The physical space of our library was horribly cluttered when I first got there, so I immediately started dreaming up ways of changing the space. Pretty soon, I decided that I NEEDED a spreadsheet of the floorplan of our space. Most reasonably tech savvy people know how to use it: A generalization yes, but you’re likely to find more people with Excel experience than with Google Sketchup. We often already have access to it: I researched interior design programs when I first started putting together my layout, and most of the good ones were pretty expensive, while the free ones didn’t give me enough customization. Most people tend to have a copy of Excel on their work or home computers, even Mac users like me. Highly customizable: There’s a lot of ways to customize your diagrams in Excel. Labor intensive to start: When you make your first floorplan, it will take a good amount of work and elbow grease. But after you do it the first time, it’s pretty easy to continue modifying it. Doesn’t cater to unusual shapes: I love our Interior Concepts Collaboration table, but it’s REALLY hard to draw that in Excel. Basic rectangles and circles are a breeze though. Previous experience in Excel is needed: This post isn’t an intro to Excel, so if you don’t know how to do things like resizing columns and inserting objects, you’ll want to learn that first. 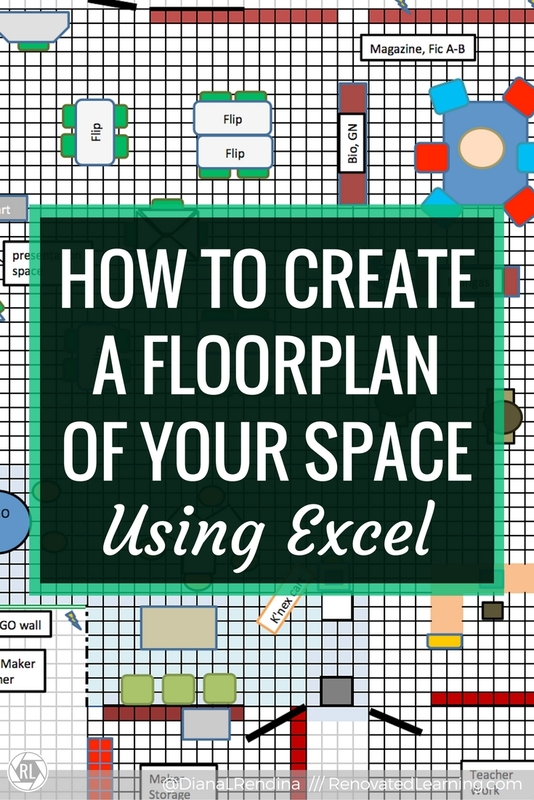 All this aside, I think it is worth your time to try out making a floorplan using Excel. Now I’m going to show you how I do it. Click here to download the floor plan I used at Stewart. 2. Measure ALL THE THINGS! Measure the length and width of every table, desk, chair, storage unit, etc in your space. Write down the measurements on a notecard. For now, you don’t need to worry about exactly where they fall in the space, What you DO need are a list of how many of each item you have and what their sizes are (ie. Six 30×60 tables, Four 36×90 bookshelves, etc) Don’t worry about the height – that won’t be represented in the spreadsheet. Once you’ve got all the data written down, it’s time to transfer that to the computer. Excel spreadsheets start out with wide columns, which doesn’t work well for floor plans. I like to create a grid of squares where each square represents one square foot. That makes it the easiest for planning out the space. This website offers a great tutorial for figuring out exactly what numbers work best for you. Decide how many square feet each square on your grid will represent. I prefer 1 sq ft per square, but that’s me. Count out the boundaries of your space based on your scale and highlight those squares. Create a bold boundary around this area to help you see the scale you have. If there are certain elements of your space that are fixed, such as wall mounted library shelves, add them straight to the grid. For our shelves, I highlighted the areas where they are and colored those squares burgundy. This helps me to get a visual idea of where they are and it’ll be useful in the next step when creating furniture. Using the measurements you took earlier, start to create the furniture items of your space. This can be as simple or complex as you like. Basic rectangle shapes tend to work best for most things. I like to color code my shapes in colors similar to the furniture items, as it helps me to remember what they are. Try to position the items relatively as they are now. Now that you have all your furniture items in place the way your space is set up, save your file. Then save as and create a new file for experimentation and ideas. Move your furniture all over and experiment with new layouts. Create shapes for furniture items you’re thinking about purchasing and play around with your space. This is my favorite part of creating an Excel layout – it makes it so easy to experiment with new ideas. 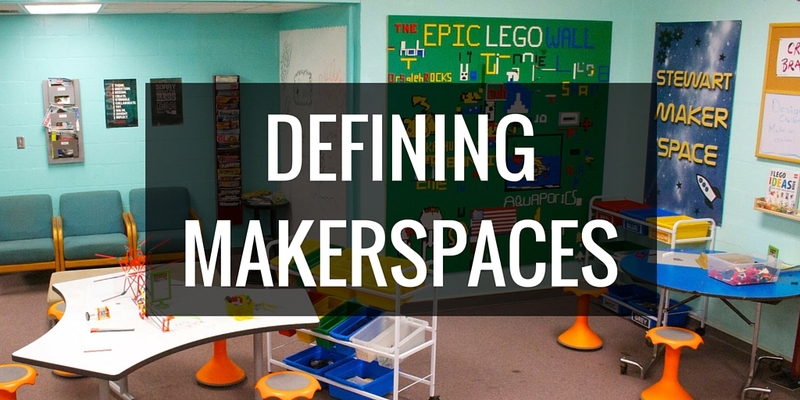 Check out my book, Reimagining Library Spaces, to get more ideas for transforming your space! This is such a fantastic use for Excel! I’m going to have to try this in the future. Thanks for sharing!